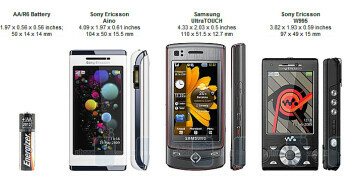 It seems that the Unlimited Entertainment It is the best thing that ever happened to Sony Ericsson in a long time and that we will complete with the Sony Ericsson Aino, the listed maximum exponent of this range with respect to the music and multimedia, since in addition to show off a great 3 inch touchscreen with 16 million colors and an acceptable resolution of 432 x 240 pixels has surprised us by the Chamber of 8.1MP with autofocus and LED flash. 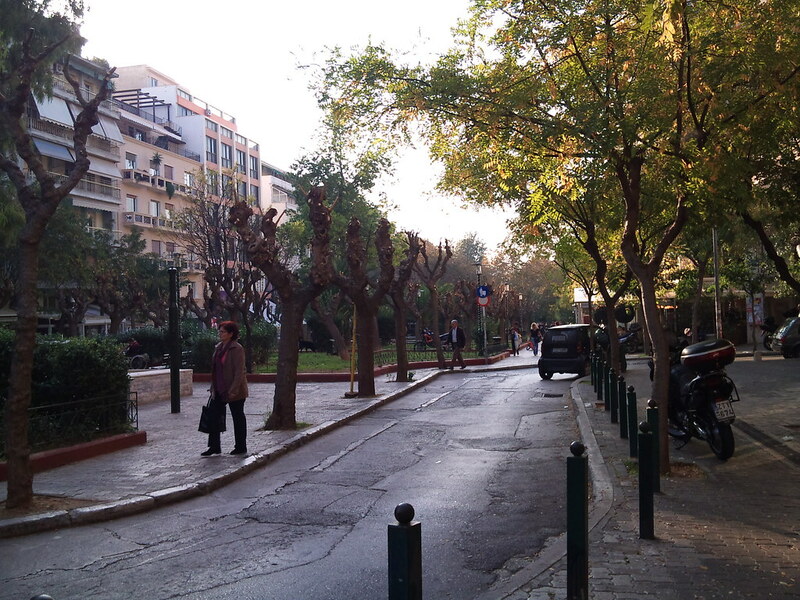 Without being so ‘ simple ’ as the Yari, the Chamber of the Sony Ericsson Aino It has a 16 x, face detection, red-eye reduction, digital zoom stabilizer of image and video, smart contrast and tactile approach, as well as sati. 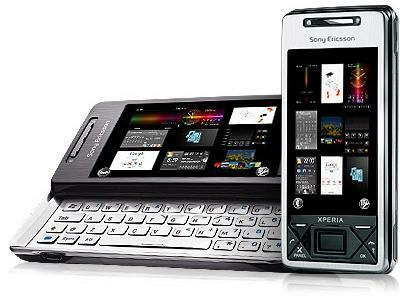 The Sony Ericsson Aino It is a terminal slider hiding all buttons in the panel of the keyboard, while the screen occupies the front, assuming that the same control will be delegated in the screen. 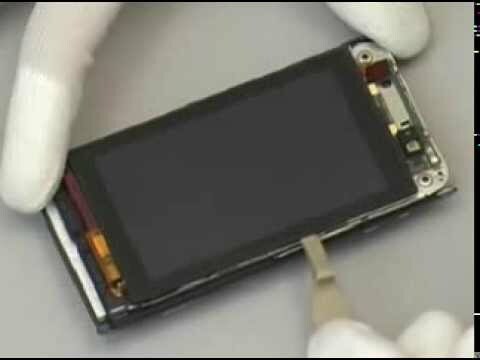 What has surprised me is that, I think, is the first Sony Ericsson terminal with touch screen running a proprietary operating system, since in previous cases always used third-party systems such as Symbian UIQ. My question, still not unveiled, is the change in the design and functionality of the A200 system. 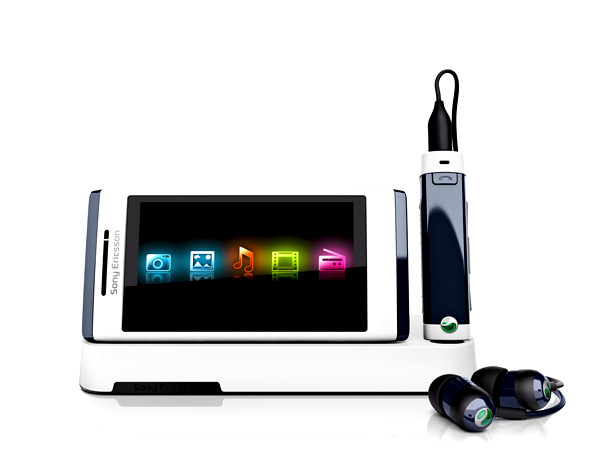 Likewise, the Sony Ericsson Aino It integrates accelerometer, support for games in 3D and motion (such as Yari), aGPS with Google Maps, client of Facebook and YouTube, counter steps, tracker GPS and Wi-Fi connectivity with support for DLNa, allowing us to control our PS3 as if we were talking about the PSP. 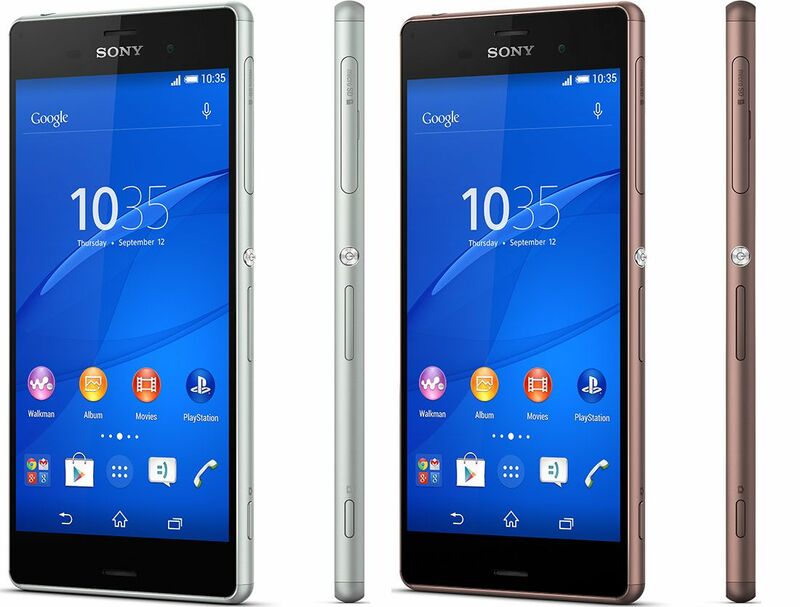 I suppose that this will be the closest thing to a PSP Phone, I say. 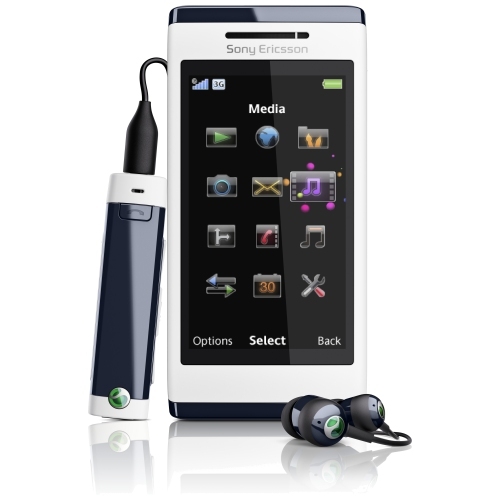 The multimedia player of the Sony Ericsson Aino It has been completely redesigned, adapting touch use and, as always, give an excellent sound quality thanks to the audio chip that often bring the mobile Walkman range. 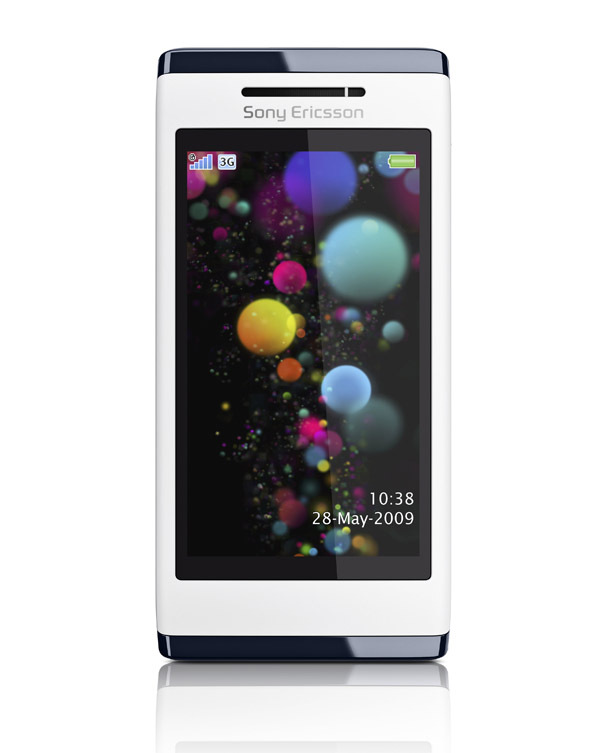 The Sony Ericsson Aino give us access networks GSM and HSPA, quad-band in the first case and triple band in the second, and has a more than enough autonomy of some incredible 13 hours in conversation with 2G coverage, 4.5 hours on 3G, 380 hours conversation on hold and 31 hours of music playback. 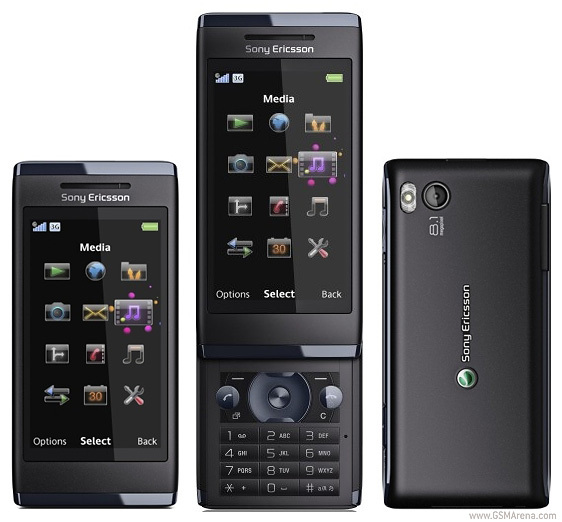 While the Sony Ericsson Aino It has only 55 MB of internal memory, although you can extend it with (surprise!) microSD memory card. 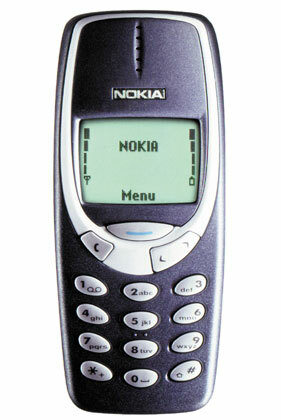 Furthermore, it will be available in two combinations, black with blue and white with blue, for the fourth quarter of 2009. 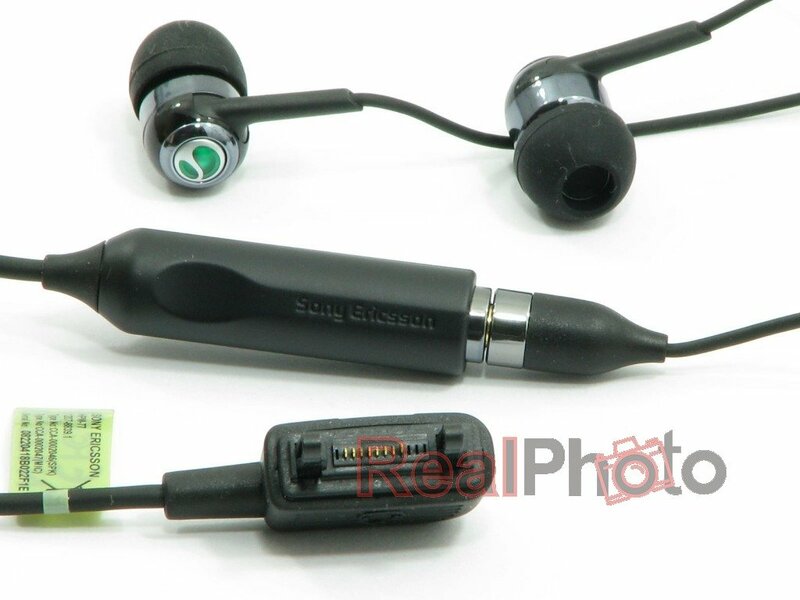 As an extra, in the own box of the Sony Ericsson Aino also have your hollow headphones / handsfree bluetooth and a desktop charger, both to match the color of the terminal scheme.